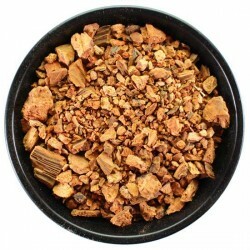 Spices : Texas Brewing Inc.
At TBI we have a variety of spices to help you add that extra touch to your beers, wines, and other fermented beverages. 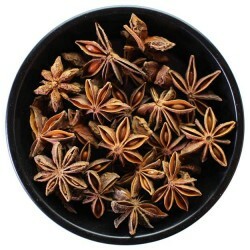 With over 100 different spices available, you will definitely find something new to experiment with or to complete a classic example of a style. 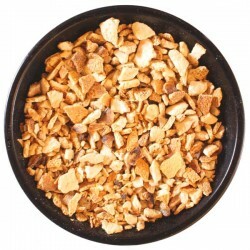 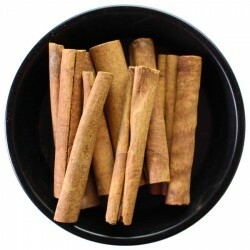 Cinchona Bark - 1 oz. 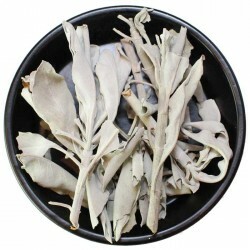 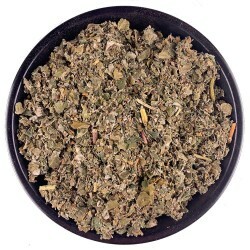 Sage Leaf Whole 1 OZ. 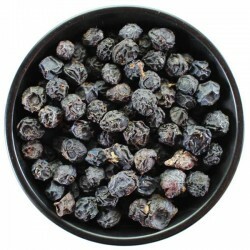 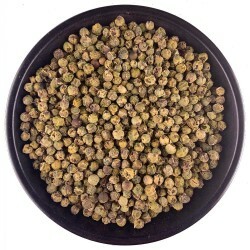 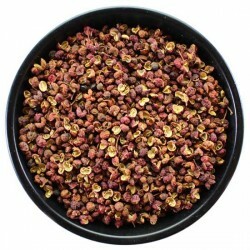 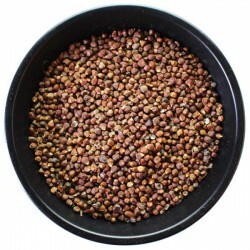 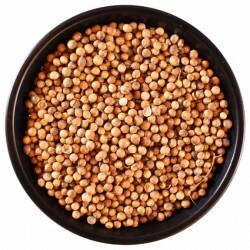 Green Peppercorns - 1 oz. 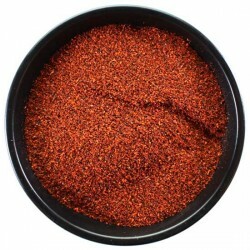 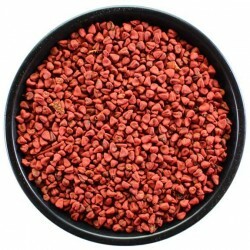 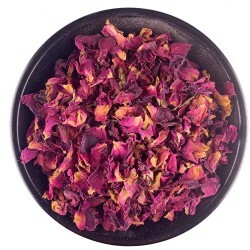 Rose Petals - Red - 1 oz. 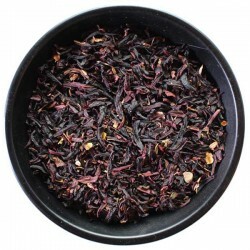 Raspberry Leaf - 1 oz. 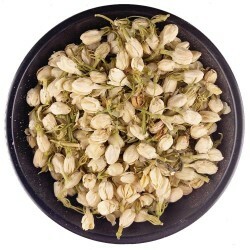 Jasmine Flowers - 1 oz. 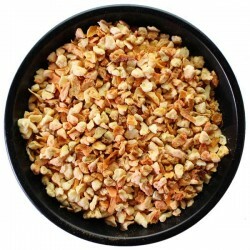 Grapefruit Peel - 1 oz. 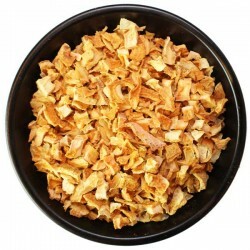 Lemon Peel - 1 oz. 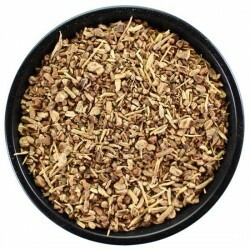 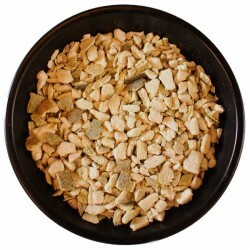 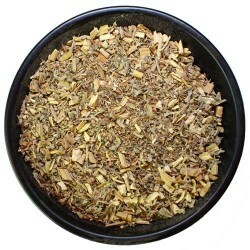 Indian Sarsaparilla Root 2 OZ.